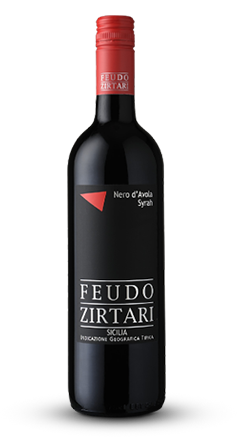 Tasting Notes: Deep ruby red in color, it offers perfumes of fresh red fruits and a delicate but appealing spiciness. On the palate, it is elegant yet full-flavored, with a supple and pleasantly refreshing texture. 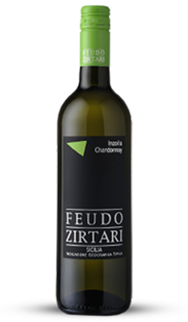 Food Pairings: Zirtari Rosso is excellent with grilled meats and all types of roasts. It is also delicious with rich pasta and rice dishes or with mature cheeses.